Beth Wolfe is a licensed Physiotherapist originally from Cork, Ireland. Beth graduated from the Royal College of Surgeons in Ireland. 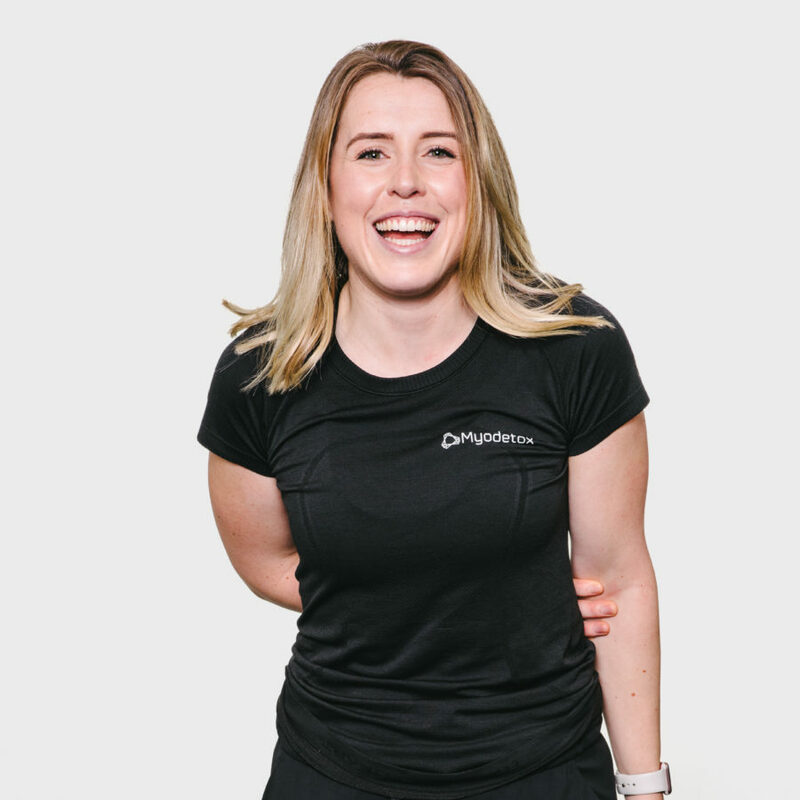 Physiotherapy seemed like a natural fit as it combined her passions for health, science and fitness. Her love of sailing brought Beth to Vancouver, but the mountains made her stay. When not in the clinic you can find Beth working out at your local Cross-fit studios or out exploring BC. No matter your interests, your abilities or you age, Beth always believe we have the capacity to be better and grow everyday.